If your commercial kitchen requires heavy-duty, durable equipment that will hold up to tough daily use, Southbend products offer a simple solution to your everyday cooking challenges. This company has been producing a full lineup of quality commercial cooking equipment for decades, allowing you to fully outfit your kitchen with products from a trusted brand name. From ovens and broilers to ranges and steamers, Southbend offers all those crucial elements that help you produce memorable meals for your customers. By shopping for these products at CKitchen, you’ll get the lowest prices guaranteed on high-performance cooking equipment plus free shipping with every order. Browse through our collection of Southbend salamanders, braising pans, kettles and more to find affordable upgrades for your commercial kitchen. Many chefs, consultants and industry experts are familiar with the Southbend name; in fact, most have probably used or purchased a piece of this kitchen equipment at some point in their careers. That’s because Southbend is known as one of the top manufacturers of reliable, consistent cooking equipment available today. These products are designed to make cooking easier by streamlining some of the most frequent processes completed in commercial kitchens. Think about how many dishes are cooked on your kitchen range or in your oven. If you switch to superior equipment, all of those dishes will be impacted in a positive way. That’s why every kitchen manager or chef should consider making their commercial kitchen more efficient by using Southbend equipment in their workspace. Food service establishments of all kinds can benefit from switching to the superior durability and reliability of quality Southbend steamers, pasta cookers and more. Whether you work in a fine dining restaurant or a fast food chain, the right Southbend equipment can make the job easier every day. These products are often found in cafeterias, institutional kitchens, hospital kitchens and many other food service environments due to their reputation for excellent cooking performance. Improve your commercial kitchen by shopping for Southbend cooking equipment at CKitchen. With a wide variety of sizes and configurations, it’s easy to find the right fit for your space. Choosing between different models and sizes of steamers should be based on the amount of food you plan to cook within the cavity at once. Heres a quick guide to help you decide which ones will work best for your needs! The following electric kettles use the latest innovative components to meet your needs and help to ensure you do your best work. 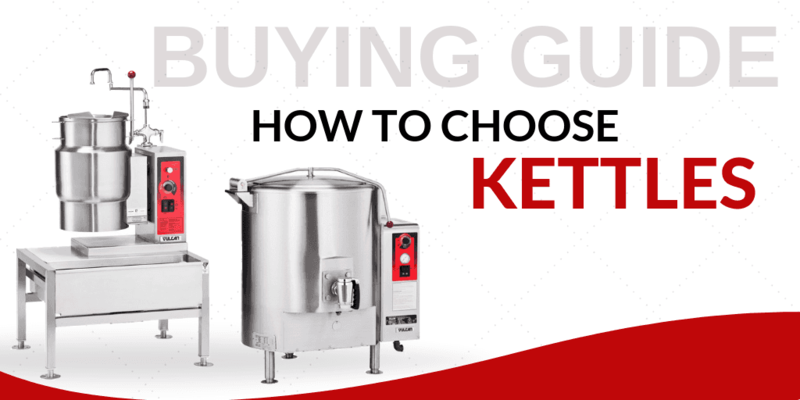 In this guide everything you want and need to know about the best kettles! Interested in purchasing a Combi Oven? It doesn't have to be complicated with the information we've put here. 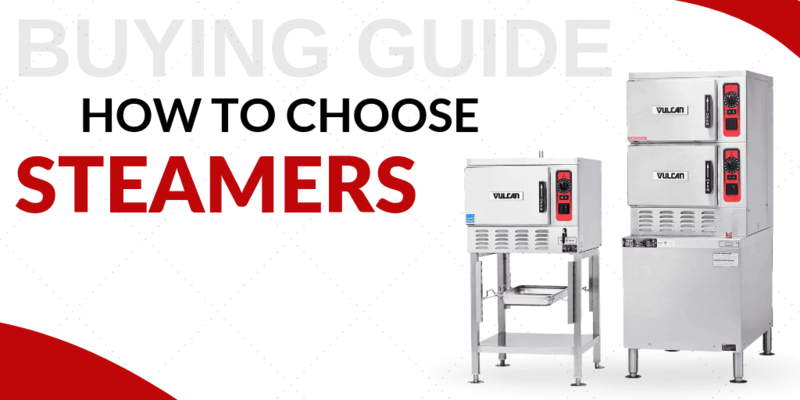 This guide provides all that you need to make the right choice for your business! What do you need to know before shopping for griddles? 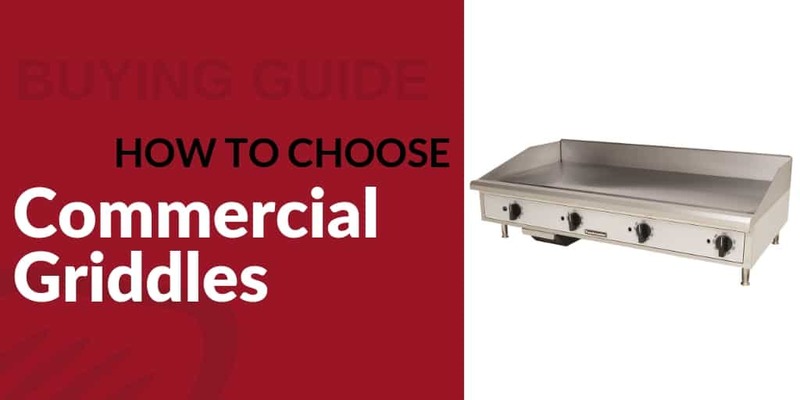 Our commercial griddles buying guide can help you make the best choice. 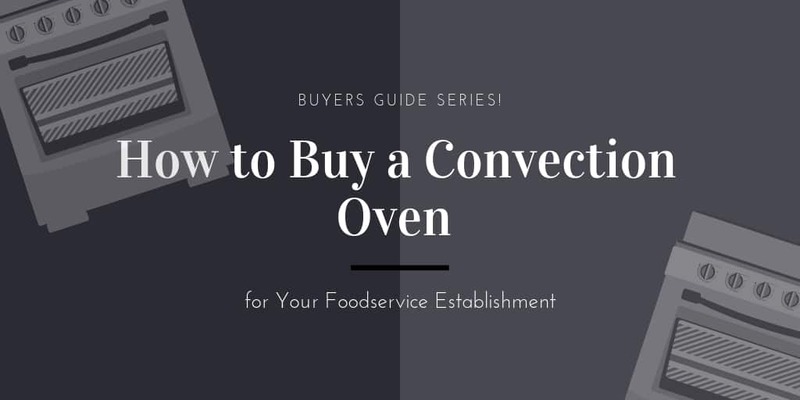 Whether you’re on the lookout for a convection oven to add to your commercial kitchen or the old unit is about to give in, our comprehensive buyer’s guide will help you select a convection oven that is suitable to your needs. Fryers are excellent for cooking and crisping foods rapidly to create a crunchy crust and a moist, flavorful inside. 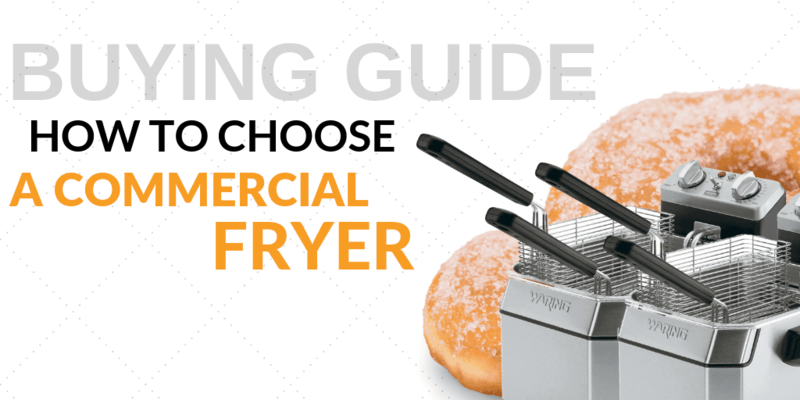 When looking for a fryer for your commercial kitchen, there are certain features you need to examine and some factors to consider before laying money down for a unit! 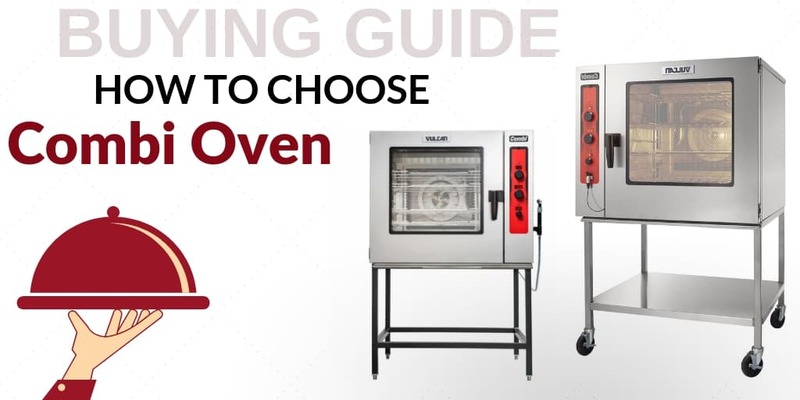 This comprehensive buying guide will help you choose an oven that is right for your business. 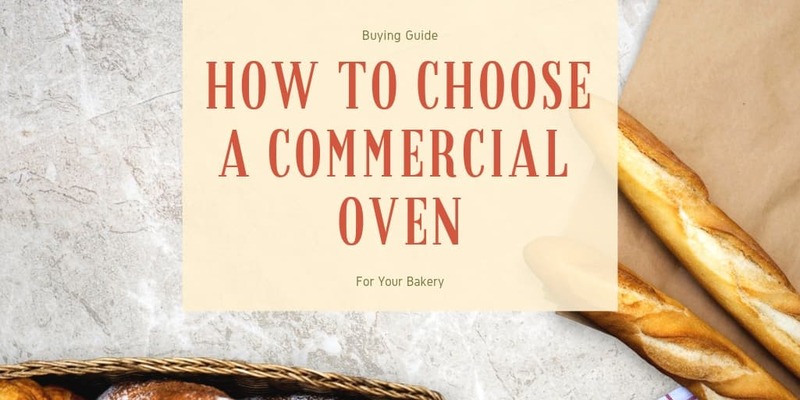 We will discuss the different types of ovens and the factors to consider when buying an oven. 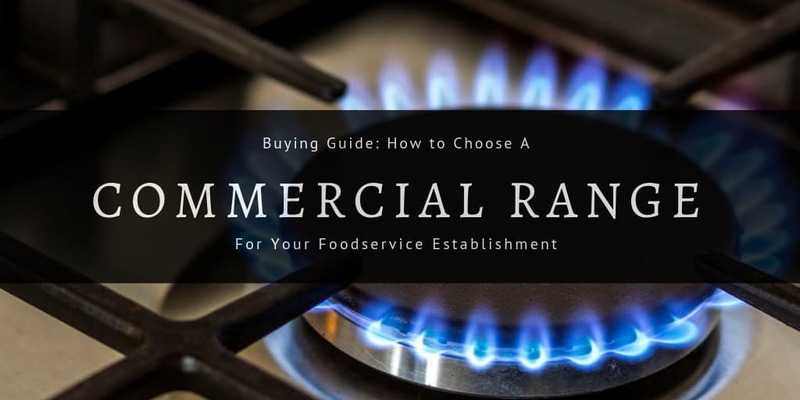 This comprehensive buying guide shows you the different types of ranges, the factors that affect your purchase decision, and some tips to help you choose the most suitable commercial range for your establishment! Broilers are the perfect piece of kitchen equipment for preparing juicy steaks, smoke-flavored burgers, and all sorts of meat products. 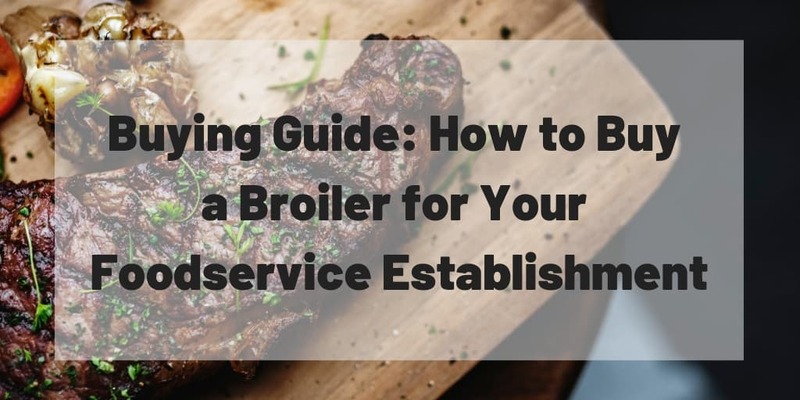 Here are some tips to help you choose the right commercial broiler to fit your needs! When designing your kitchen, you’ve probably come across (or will come across) a conundrum wherein your space allotment doesn’t seem to fit all of your equipment needs. While a professional kitchen designer can help, it also pays to understand what pieces of equipment can serve multiple purposes, cutting out the need for extra accessories and items. Braising pans are such items, and they’re also many times overlooked in restaurants! 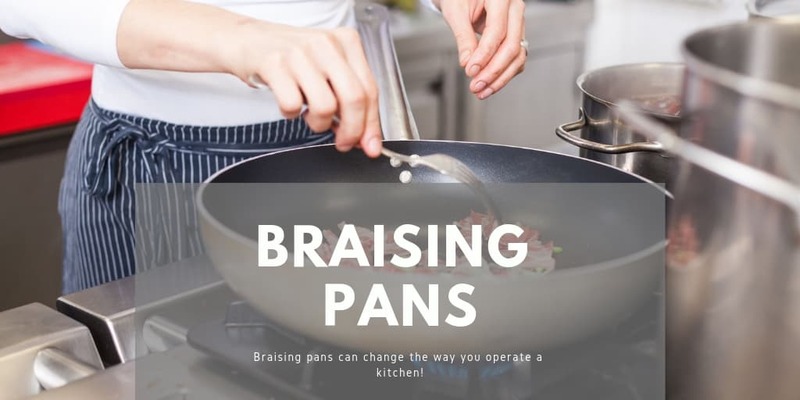 Braising pans can change the way you operate a kitchen, and are worth a closer look when choosing your restaurant’s equipment.